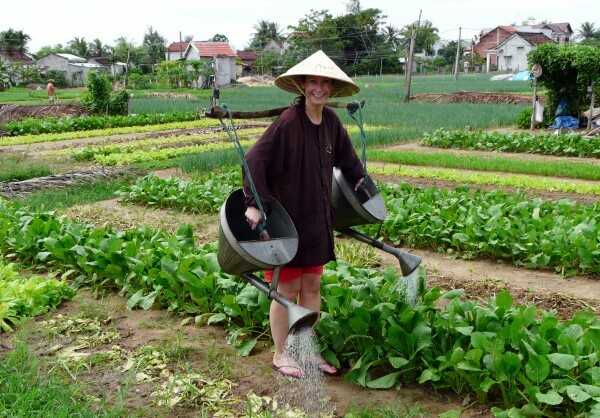 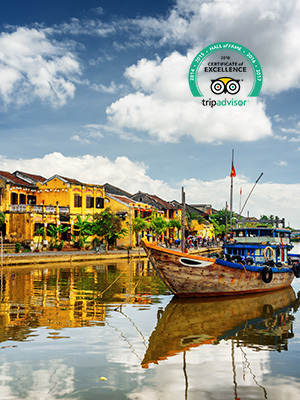 Take a tour to Hue or Thua Thien Hue which is a must see place in central of Vietnam. 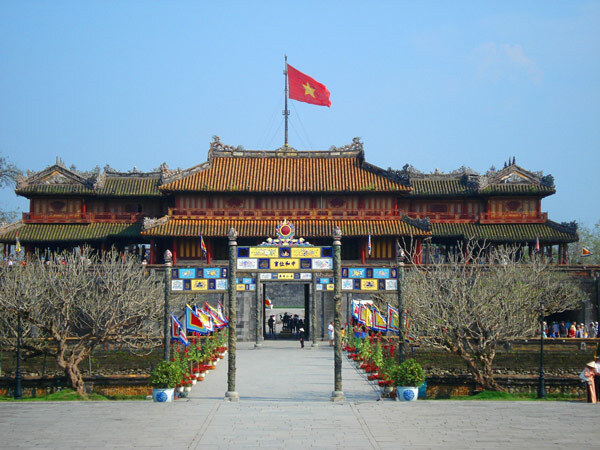 Where Nguyen lords – a feudal dynasty dominated in 2 centuries 17th to 19th Century. 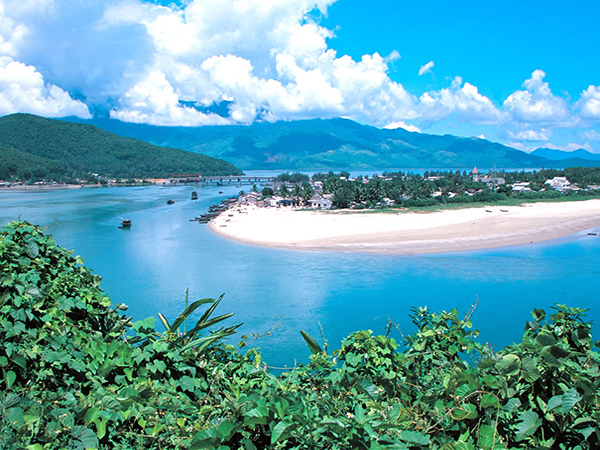 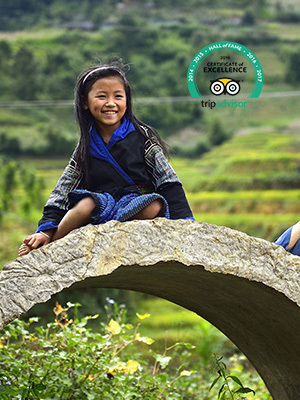 Hue contains variety of historical relic , natural beauties and interesting meaningful festival. 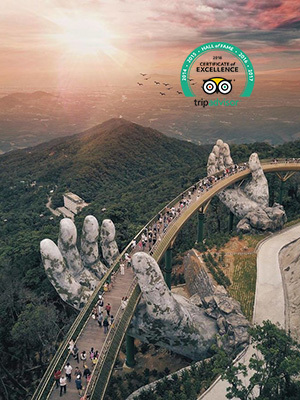 Come and experience in this “must see” place in your trip. 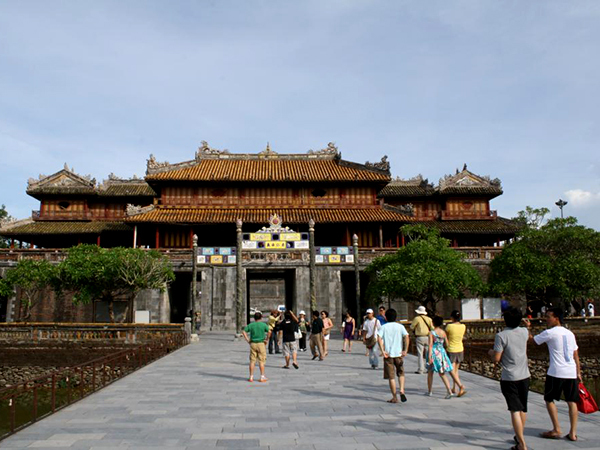 Hue tours can be arranged for a day trip in city or combine with other beyond destinations.